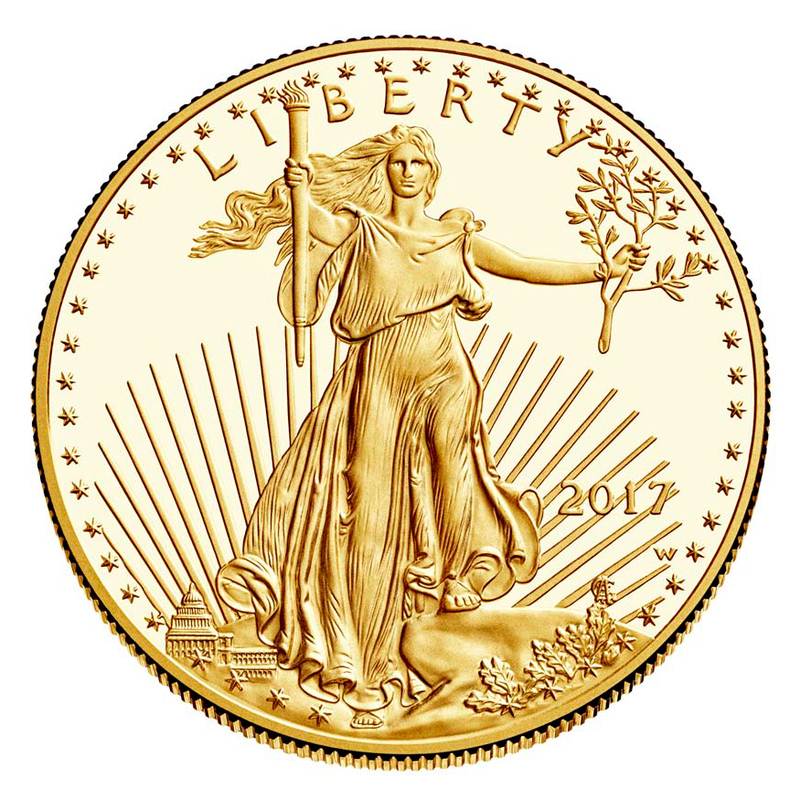 Ever since it was first introduced in 1986, the American Golden Eagle coin has been one of the most in-demand coins in the United States Mint. These Gold Eagle coins are a perfect addition to any investor or collector alike. Their unique amber yellow color is easily distinguishable from other precious metals. 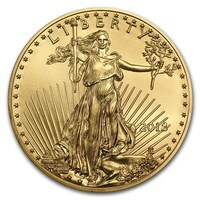 Gold also keeps its value over time, which makes it one of the easier precious metals or buy, sell, trade or invest in. The obverse side depicts Lady Liberty - the symbol that originally appeared on the first coin in 1907. This adaptation from Augustus Saint-Gaundens’ famous Gold Double Eagle is considered to be one of the most beautiful designs in the history of the American mint. The reverse of the coin depicts the male bald eagle, a bold national symbol of The United States of America. The eagle is shown carrying an olive branch, and protecting its nest with a female eagle and her hatchlings. You can find these beautiful coins at Gold Avenue. These coins would make a great addition to any precious metals portfolio.